Must present coupon at time of purchase, coupon not valid with any other offer, one coupon only per visit or purchase. Offer expires 12/31/19. Reference code 201. 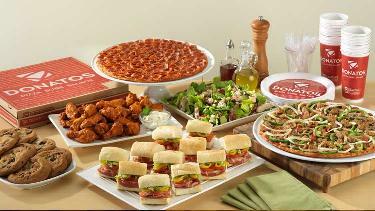 For full list of locations visit Donatos.com. Coupon does not have cash value.